If you yearn for music heavily influenced by Nirvana, Failure, Pavement, Pixies, (did I mention Nirvana? ), let me introduce you to Vomitface. 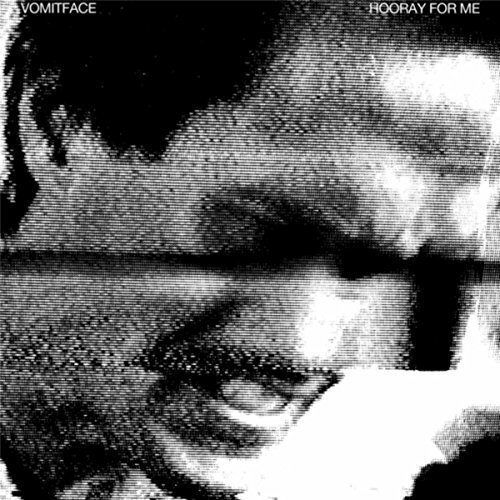 The NYC/Toronto band released their debut full length album titled Hooray For Me today. Vomitface aren't exactly breaking new ground -- the album was engineered by the legendary Steve Albini and sounds like it was released in the '90s. You probably get the distinct feeling you've heard these songs before. Purchase Hooray For Me from iTunes, Amazon, and Bandcamp. Catch up with Vomitface on Facebook and check 'em out on the road live.